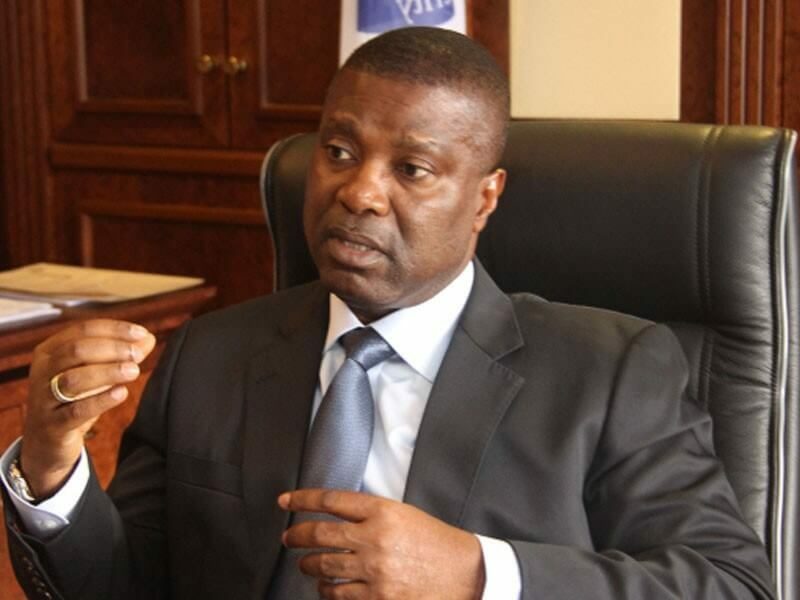 The Managing Director of Niger Delta Development Commission (NDDC), Mr. Nsima Ekere, yesterday said the Federal Government and oil companies are yet to handover the N1.5 trillion due to the commission. Ekere revealed this during a dialogue with the House of Representatives Ad-hoc Committee investigating the total outstanding sum due to the NDDC between 2000 and 2018 in Abuja. He said that only N615.086 billion has been paid into the commission out of N1.9 trillion of the federal government’s contribution to the NDDC between 2000 and January 2018, with an outstanding of N1.3 trillion. Adding the outstanding fund to the Ecological Fund up to 2015, Ekere came up with N45 billion leaving Federal Government indebtedness to the commission to be N1.4 trillion. Speaking on the oil companies, the NDDC boss said between 2001 and 2018, the companies have paid only N407.9 billion, with an outstanding payment of N108.3 billion. “Since the inception of NDDC in 2000 till date, we have noticed major shortfall in what the federal government and oil companies, operating in the region, are supposed to have paid to the NDDC fund, but has not done so,’’ he said. Ekere also claimed that Liquefied and Natural Gas (NLNG) has refused to provide details of its full annual budget to the commission, to enable it to ascertain the statutory three percent levy provided for in the NDDC Act. Reacting to this, the Chairman of the panel, Ahmed Chanchangi said the legislature will no longer allow a breach of the NDDC, which was practiced through non-remittance of statutory funds to the commission. “These allegations of non-remittances and underpayments, whether by the government or private corporations, cannot be treated with levity any longer. We cannot stand aloof while the entire region remains deprived as a result of clear non-compliance with existing laws,” he warned. Earlier, while declaring the investigative hearing open, House of Representatives Speaker, Yakubu Dogara, said the hearing was to enable the House to ascertain if funds accruing to the NDDC were utilised in compliance with the provisions of the extant law. He said there were allegations and complaints that the interventionist agency has not been living up to its mandate. “The House is determined to verify these allegations with a view to getting all the facts to enable us to make necessary resolutions that will change the trend of things in the region,” he said.